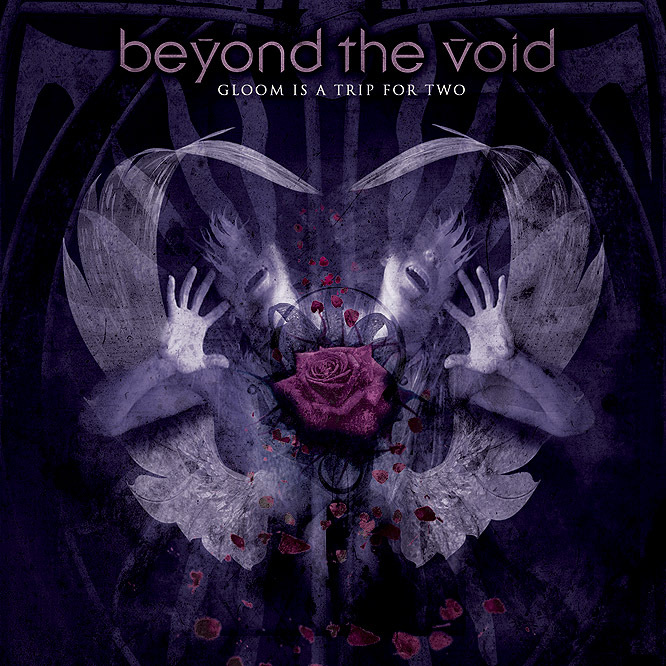 "Gloom Is A Trip For Two", the 3rd album of Beyond The Void, is a night album. A voyage through abysses and temptations of the night, from "Her Dive Into Midnight" until "A Minute Before Dawn". Heavy and dark, atmospheric and dripping with black romance. Deep vocals, fat virtuosic guitar play, wild solos, monster tight rock drumming, elaborate keyboard arrangements, loops and orchestra. A fistful of moods, made in void, completed by a piano ballad, an electro ballad and 2 guest appearances by mexican singer Isadora Cortina. Booklet with 16 pages full of beautiful artwork by Gustavo Sazes (Abstrata.net). 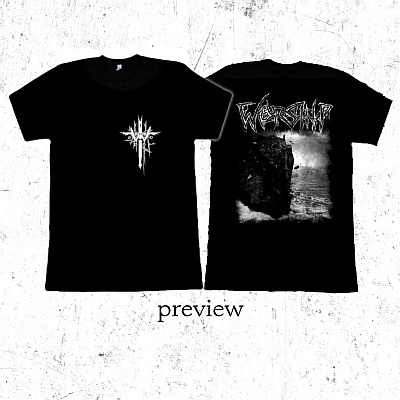 Released by Endzeit Elegies / Avasonic / Rough Trade. "Marvelous Dark Rock and Gothic Metal"
"Harmonic arrangements, irresistible melodies you can't get our of your head"
"Music that is a joy to listen to. When the mood is right, I'm completely blown away by this album." "Authentic, honest, capturing and convincing"
Beyond The Void make songs with rhyme and reason, heart and mind." 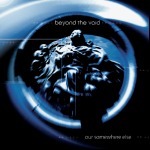 Notify me of updates to Beyond The Void - CD "Gloom Is A Trip For Two"